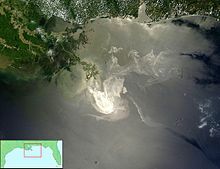 Three years ago this month, the Deepwater Horizon drilling rig exploded in the Gulf of Mexico. Eleven people were killed and it took experts three months to stop the flow of oil onto the sea floor. 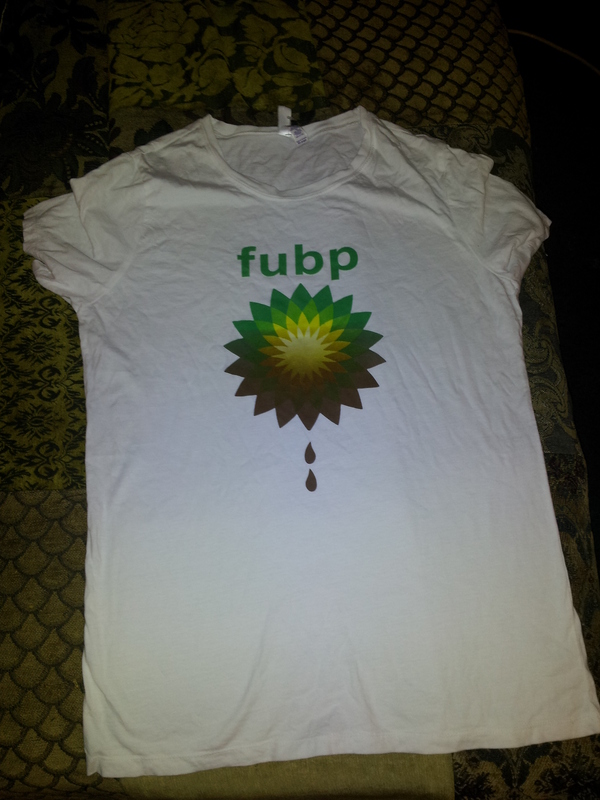 Those living along the gulf suffered significantly, and t shirts saying FUBP were selling well in New Orleans. You could see the oil slick from outer space. We held our collective breath at the unexpected experimenter in what 5 million barrels of oil discharged rapidly at on ocean depth of 5000 feet might do to the world’s ecosystem. Those of us who write science fiction in our heads all day came up with plenty of possibilities. None of them ended well. It was a significant to me for more reasons, however, than concern and outrage. My day job is in the oil business. I consider myself a pragmatic environmentalist. Over the years I met people who worked for BP, and they were as reasonable and ethical any other group. The fatal combination of cost-cutting, bad decisions and eventually bad responses was tragic, pointing to the need for better regulation, better enforcement, and far less hubris when we pit ourselves against nature. 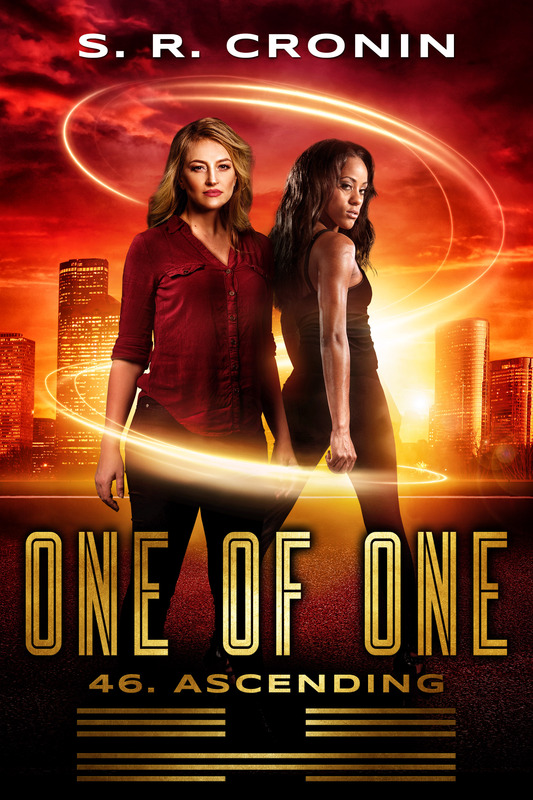 The novel z2 takes place during 2010 and Alex, the hero of the novel is married to a geophysicist. When I wrote z2 I let his wife Lola express some of my own concerns on the subject. Alex was used to listening to Lola fret about items in the news, and had long ago accepted that she took world events to heart in a way he simply didn’t. But tonight she was especially distraught. A drilling rig called the Deepwater Horizon had just exploded in the Gulf of Mexico, apparently killing eleven workers and leaving undetermined amounts of oil spewing out into the sea. “But you weren’t there,” Alex said calmly. He knew that Lola’s fervor was only partly fueled by her concern about the injuries and deaths. Nigeria had a horrible history of largely ignored oil spills, and Lola was passionate about her industry’s need to operate without such destructive mistakes. I wanted the book to also present another point of view. 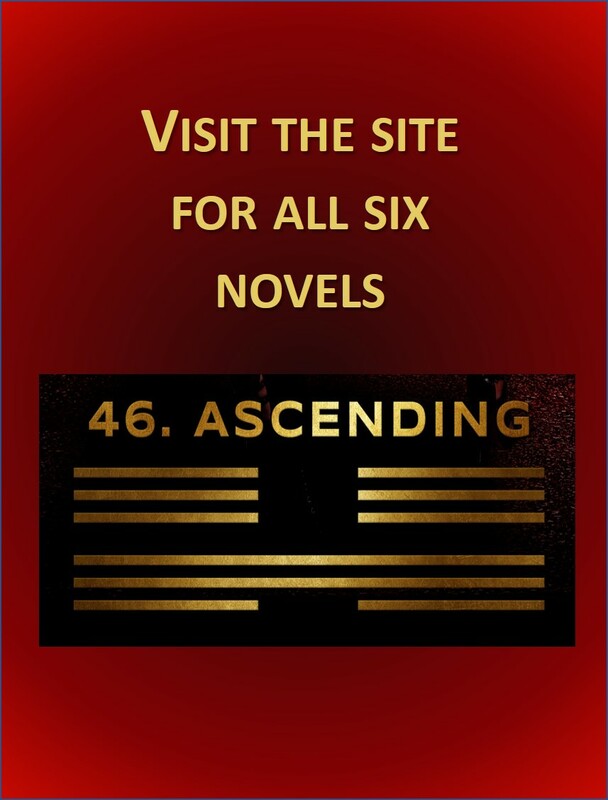 Each of my books includes links to nine songs that serve as a sort of “soundtrack” and reflect the different tastes of each novel’s protagonist. Alex likes pop music and one of the songs I chose for z2 was Jimmy Buffet’s “Changes in Latitudes.” I like to link to a video, and I was able to find a great version of Jimmy Buffett performing “Changes in Latitudes” at a concert in Gulf Shores, Alabama on July 11, 2010 designed to raised money for those damaged by BP’s ongoing oil spill in the Gulf of Mexico. It’s a great counterpoint to Lola’s perspective. Please enjoy it here.